Claim your offer, select your box, it’s that easy! 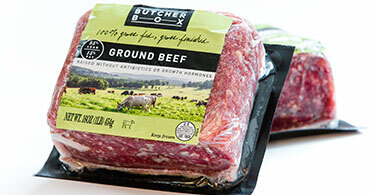 Get 2lbs of free ground beef in every monthly ButcherBox for the life of your membership. Our ground beef is 100% grass-fed and grass-finished. All of our meat is humanely raised and never given any antibiotics or hormones. Thousands of families say it’s the best meat they’ve ever had. We promise you’ll love it. Get our meat delivered, for free, right to your door. Each box perfectly packed and portioned for your needs. We are committed to premium meat - 100% Grass-fed and Grass-finished Beef, Heritage Breed Pork, and Free-range Organic Chicken. By partnering with a collective of small farms, we are able to deliver you the best products for less than $6 per meal. 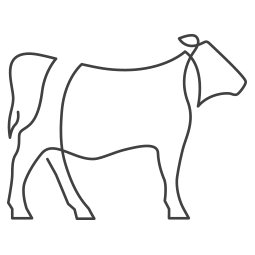 All our meat is free from added antibiotics/ hormones, humanely raised, shipped right to your door. Select from our curated mixes of high quality beef, chicken, or pork - or customize your own.